Эти слова и твоих прахоря. 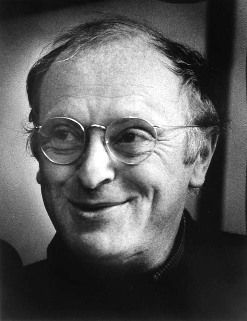 Громко свистит на манер снегиря. gun carriage, coffin, riderless horse. trumpets, their weeping trumpets of war. 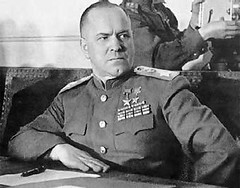 thundering Zhukov rolls towrd death’s mansion. he held a sword less sharp than his foe’s. like Belisarius banned and disgraced. on alien fields? Did he weep for his men? swathed in white sheets at the end? in a just cause, will battle no more. trembled in terror when they came home. utterly lost, like your rough soldier boots. homeland. Drum, beat! And shriek out, bullfinch fife! ~ by matt on 24 May 2009.
after first line you cannot imagine the second one and it comes totally destroying meaning of the first one.